Spend a meowing good time at Within Studio this Saturday. 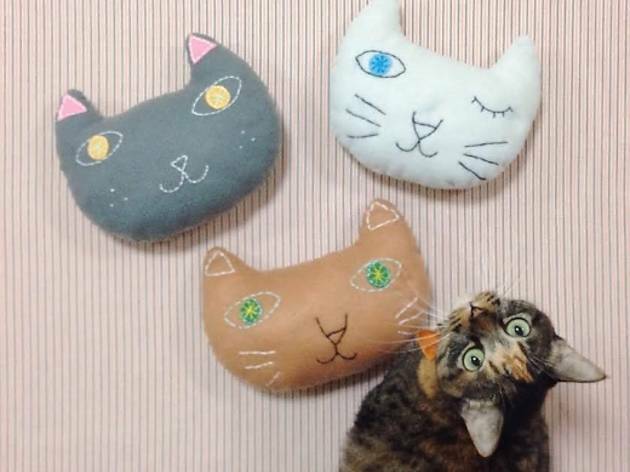 Cats of the World, the organisers behind the eponymous annual photo exhibition, has put together this event to celebrate all things cats and crafty. Vendors include With Every, Purrballs, Thow Kwang Pottery Jungle, and Ozzy & Lulu. 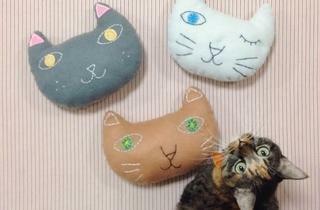 There will be workshops to create your own cat-face cushions ($55/person), cat-shaped yarn pom poms ($45/person) as well as a flower 'buffet' from which you can assemble your own mini bloom jars ($22).